S1 Episode 11: Finally! I got my passport back. On this episode of Black Girl Abroad, Cancer Gang Gang Gang will talk about our trip to Dubai, UAE. The peaks, pits, and everything in between. So sorry for my sabbatical, but I’m back. 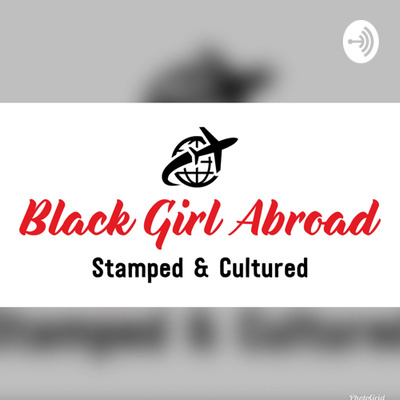 In this episode of Black Girl Abroad I will fill you in with everything that has been going on and talk about how America is influencing the world. 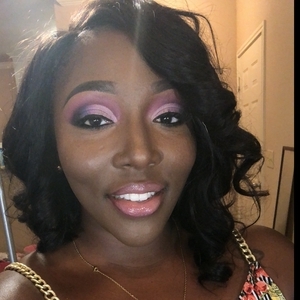 This episode is dedicated to my Houston ladies out here in Kuwait- living and making money and having fun. A new design and layout for the BGA podcast. After recieving some constructive criticism; the BGA Podcast has been resigned with new and fresh content. I hope tou enjoy. S1 Episode 6: Love Overseas FrFr!! !